Father and son (or Grandpa and Grandson) will share a special bond when they wear their matching "Big Guy, Little Guy" T-shirts! 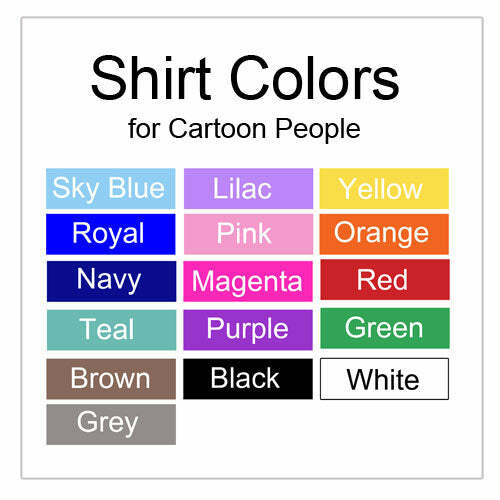 Select any cartoon adult and child with any skin or hair color and personalize it with their names. Customize the headings too. Price is for a set of 2 shirts, one adult size and one child size. A perfect gift for Father's Day!